The JTS office on Ausekla 14, Rīga, will be closed by the end of the year. Regarding any questions related to the Latvia-Lithuania Programme please contact the Managing Authority of the Programme. December Edition of the LATLIT NEWS! 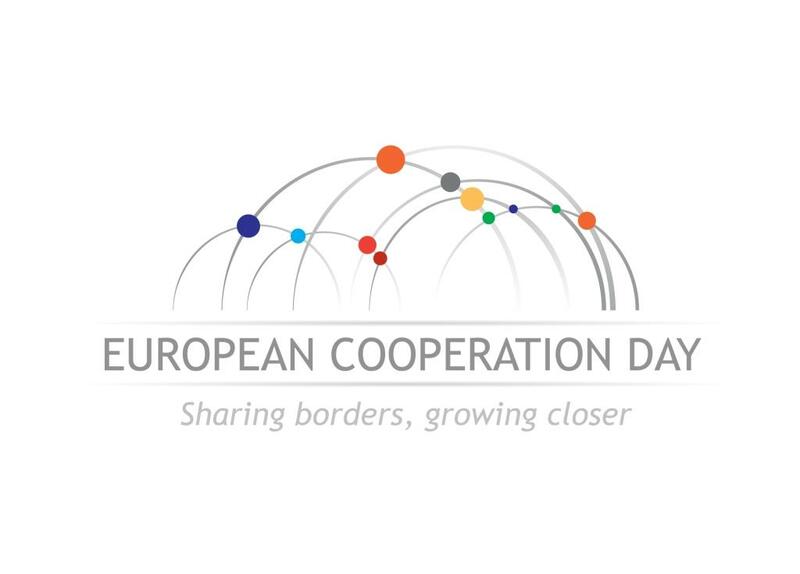 In this issue you will find the news regarding the Balts Unity Day celebration, the Programme Annual Implementation Report, Latvia-Lithuania Programme 2014-2020 and the Public Consultation on overcoming obstacles in border regions. Latvia–Lithuania programme has received the letter from European Commission confirming that the Annual Implementation Report for 2014 could be regarded as approved. It provides a good understanding of implementation issues and the key factors affecting the programme performance in 2014. 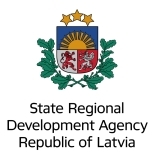 The Ministry of Environmental Protection and Regional Development of the Republic of Latvia announces an open competition for Senior project management experts and Senior public relations expert in Cross-Border Cooperation Programmes Secretariat Division, Development Instruments Department. Due to the National Holiday in Latvia the Joint Technical Secretariat of the Latvia–Lithuania Programme will be closed on 18 November 2015. 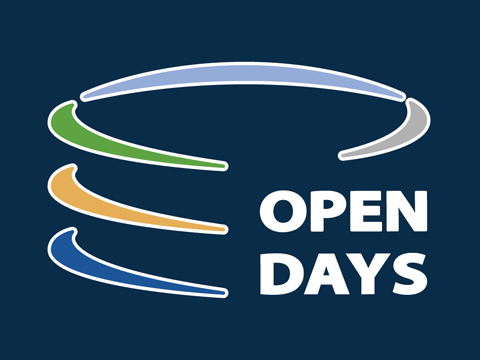 Latvia-Lithuania programme is inviting everybody to join the interactive open bus, visiting the Programme’s projects, implemented by Rokiškis projects partners.